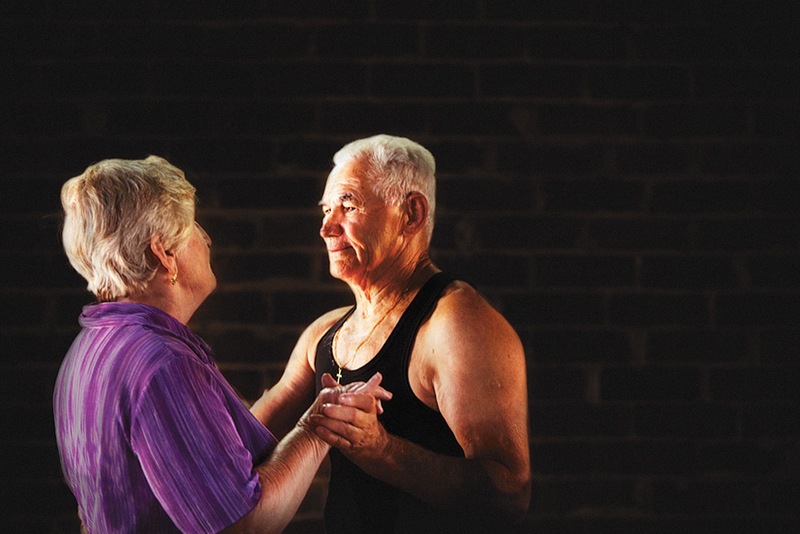 Bringing together seven senior residents from the Campbelltown suburb of Minto, Life As We Know It gives a personal insight into what it’s like to be slowing down in a world that is speeding up. Sharing advice on all aspects of suburban life from gardening to life long companionship, this new Australian work is full of humanity and humour. Moving poetically from the mundane to the extraordinary Life As We Know It shows Rosie Dennis’ unique ability to bridge the gap between audiences and artists. Grounded in empathy, this production is characterised through the personal voice of people in their 60’s and 70’s that are rarely heard first hand. Presented by Carriageworks, Campbelltown Arts Centre and Urban Theatre Projects.